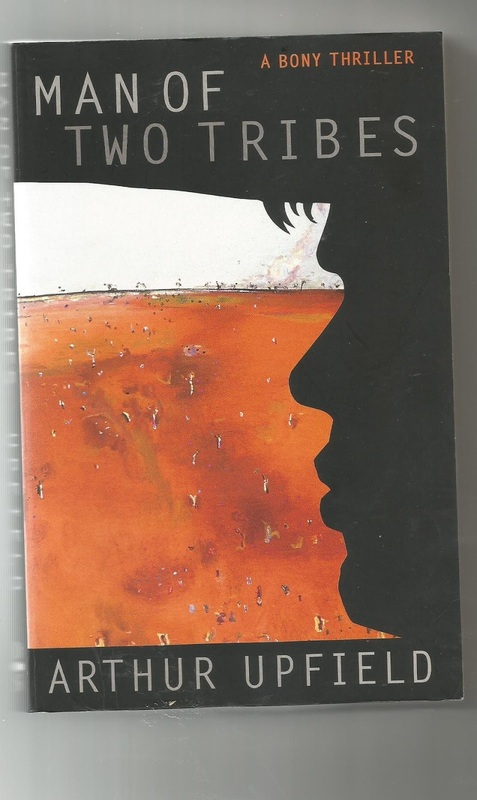 Set on the Nullarbor Plain and in the caves beneath it, this has been described as one of the strongest of Upfield's novels. Bony discovers a group of people imprisoned in the extensive limestone caves beneath the plain and has to lead them through the wilderness and back to white civilization, pursued by various enemies. The task requires its hero to draw on both his Aboriginal and European heritages. There is a murder involved but this is more a travelogue across the Nullarbor and it is a very good read. The bad guys are easily identified but as stated its the information that is inserted when Bony is travelling alone for two weeks that makes this very interesting & makes for one of the better 'Bony's I've read. A great series of mysteries. THE FOLIO BOOK OF HISTORICAL MYSTERIES.